Planning a bachelorette party or a girl’s weekend away at Folly? There’s no better way to kick off a relaxing fun weekend (or week–if you’re lucky! ☺️) than a private yoga class for you and your closest friends. 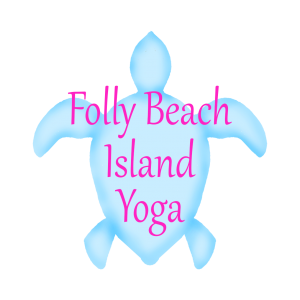 If you’re staying on the island we can come to you at most vacation and rental homes on Folly Beach, or we can treat you and your party to a private yoga experience by the sea. We also offer wedding day yoga — the perfect way for a bride, groom, or even the entire wedding party to start the most important day of your lives. One on one private sessions, partner yoga, or group classes available. Let us help you to plan the experience that you’ve been dreaming of! We are a bachelorette party of 7 looking to possibly have a private yoga session Sunday, Sept 24 if there is anything available. I would love more information if possible. Thank you!